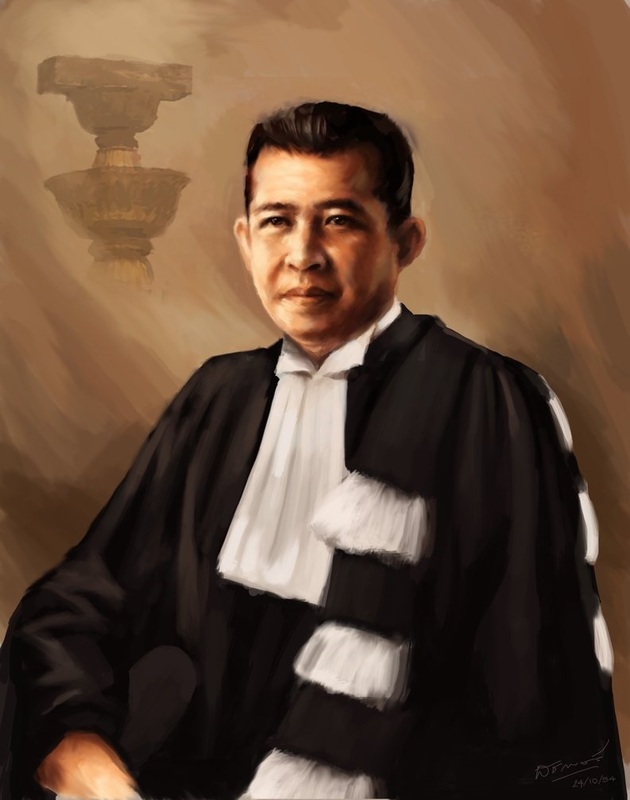 During World War II, Regent Pridi Phanomyong gradually cobbled together the Free Thai Movement in Thailand, hoping not only to lay the groundwork for potential resistance against Japan but to create a political coalition that might retain power after the war's end. 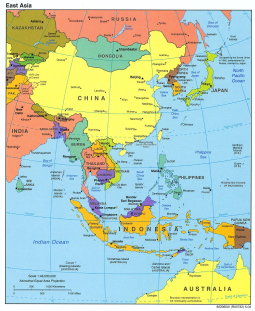 With the Japanese clearly losing the war and Thailand in dire need of mending its relations with the likely winners, he succeeded in the first objective. In pursuit of the second, however, Pridi fell victim to old animosities and personal rivalries; the once-promising Free Thai coalition had collapsed by early 1946. Pridi's natural base of support lay with civilian politicians like himself who had lost power in a government increasingly dominated by Field Marshal Phibun Songkhram. Phibun's alliance with Japan, however, became a millstone around his neck once the tide of the war turn in favor of the Allies in early 1943. Pridi first gained cooperation from naval officers, unhappy at their subordination to their Army counterparts. He also won critical support from the opportunistic Adun Adundecharat, head of the national police force and a former Phibun henchman. 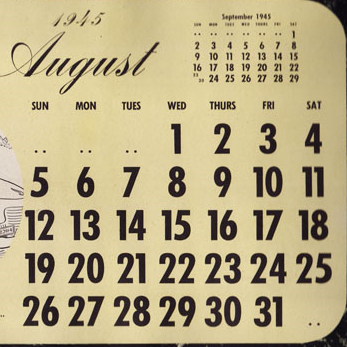 A number of Army officers came on board after Phibun was nudged out of office in mid-1944. Without such cooperation, the Free Thai underground could have accomplished little. Pridi also hoped to win over members of the royalist faction, most of whom still hated both Phibun and Pridi for their roles in the 1932 coup that ended the absolute monarchy. A number of royalists had sought exile abroad and Phibun had jailed several others for allegedly plotting against his government. 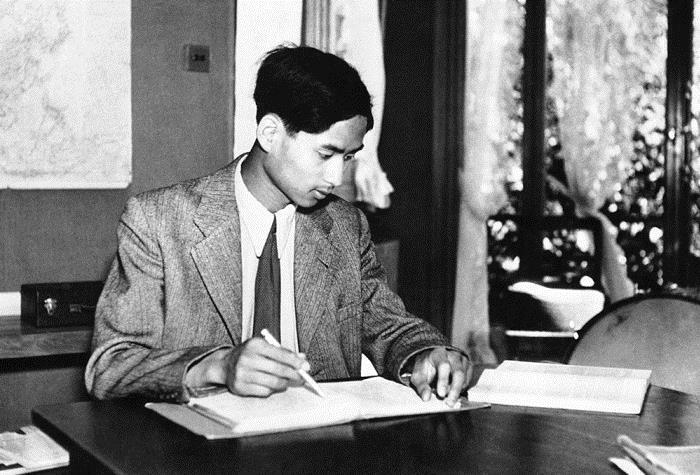 Pridi's efforts to win royalist support included the release of these political prisoners in late 1944 and the cultivation of friendly relations with self-exiled Prince Suphasawat, who played a prominent role in the Free Thai movement in Great Britain and participated in the successful Force 136 efforts to penetrate occupied Thailand. 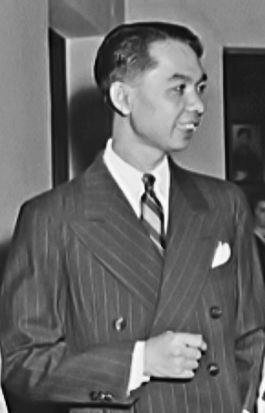 Once the war ended, however, most of the royalists revealed their hostile attitudes toward Pridi, with M. R. Seni Pramoj, the wartime minister to Washington and leader of the Free Thai in the United States, emerging as a particular thorn in the Regent's side. Pridi had chosen Seni to head the postwar Thai government in hopes of capitalizing on his connection with the Americans, but Seni soon realized that he was intended to be a figurehead, presiding over a cabinet not of his own choosing. He and other royalists feared that Pridi and his followers were out to create a left-wing dictatorship. Seni also clashed with Pridi in advocating stronger resistance to British peace demands, and would move into outright opposition once the peace treaty was signed. 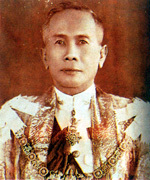 Khuang Aphaiwong, who had served as prime minister during the final year of the war, also broke irretrievably with Pridi when the Regent failed to support him as Seni's successor. A wealthy man, Khuang held more conservative views than Pridi, but it appears his move into opposition had more to do with his bruised ego. He apparently felt that his previous service and personal popularity made him the best qualified person to lead the nation. It was, however, the decision to bring twenty-year-old King Ananda Mahidol to Bangkok in December 1945 that ultimately doomed Pridi's plans for leading Thailand in the postwar period. The Regent, who now had assumed the role of prime minister, hoped the King's return would please the British, placate the royalists, and contribute to stability in the chaotic aftermath of a war that had badly disrupted the local economy and society in general. Instead, the immature King was caught up in a political whirlpool, as anti-Pridi royalists conspired to turn him against the Regent. When he was found dead from a gunshot wound in June 1946, the royalists spread rumors of Pridi’s responsibility for the King's demise, making governance impossible. In this atmosphere, a new coalition gradually coalesced, consisting of embittered royalists like Seni, ambitious politicians like Khuang, and Army officers who longed to regain the dominance they had enjoyed under Phibun. Cleared of war crimes charges in early 1946, the former dictator lurked in the background. This led to the 1947 military coup which initially installed Khuang as prime minister. He would soon be cast aside, however, as the Army returned Phibun to the helm, ushering in more than two decades of military rule. Pridi's once promising political career had turned to ashes. Forced to flee the country, he would die in exile many years later.